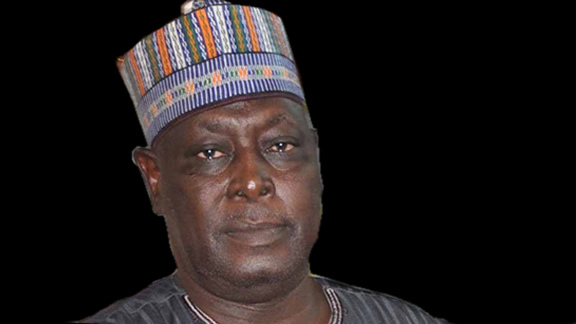 The Economic and Financial Crimes Commission has detained the immediate past Secretary to the Government of the Federation , Babachir Lawal , for alleged fraud to the tune of N223m, Royalpizzle_Media confirm . It was learnt that Lawal arrived at the Abuja office of the EFCC around 11 am on Wednesday after which he was detained . When contacted on the telephone, the acting Spokesman for the EFCC, Mr . Samin Amaddin, confirmed Lawal ’s arrest to our correspondent.